LEGAL AGREEMENT THE MARRIAGE COMMITTEE WILL APPROVE FOR MAIN COUNSELLING AND JOINING FOR COUPLES WHO MEET THE FOLLOWING REQUIREMENTS: 1. ALL INTENDING COUPLES MUST INFORM A MEMBER OF THE MARRIAGE COMMITTEE OF THEIR RELATIONSHIP AT LEAST SIX (6) MONTHS BEFORE THE SET DATE. 2. THEY MUST PAY A NON-REFUNDABLE ADMIN DEPOSIT OF N30,000 (FOR DCC MEMBERS) AND N50,000 (NON-DCC MEMBERS) TO THE DESIGNATED ACCOUNT. PLEASE NOTE THAT THIS PAYMENT IS NOT REFUNDABLE SHOULD YOU DECIDE OR SHOULD THE COMMITTEE DEEM IT FIT TO DISSOLVE YOUR COURTSHIP. 3. THE PRE-COUNSELLING PERIOD WOULD LAST FOR A MINIMUM OF THREE (3) MONTHS, WHICH WOULD REQUIRE THE COMPLETION OF THE COURTSHIP PACK AND MULTIPLE SESSIONS WITH ASSIGNED COUNSELLORS. PLEASE NOTE THAT THIS MAY TAKE LONGER. 4. ALL INTENDING COUPLES MUST COMPLETE ALL TWELVE (12) OF THE COURTSHIP CLASSES BEFORE THEY CAN BE WED. THESE CLASSES WILL RUN FOR A MANDATORY MINIMUM OF THREE (3) MONTHS. UNDER NO CIRCUMSTANCES WILL THE CLASSES BE RUN FOR A SHORTER PERIOD. PLEASE NOTE THAT CLASSES MAY TAKE LONGER. 5. THE WEDDING DATE MUST BE CHOSEN WITH THE CONSENT OF THE HMC (HEAD OF MARRIAGE COMMITTEE). ON NO ACCOUNT MUST ANY DATE BE PICKED AND THE COMMITTEE EXPECTED TO COMPLY. 6. ALL INTENDING COUPLES MUST UNDERGO THE UNDERSTATED MEDICAL TESTS BEFORE COUNSELLING CAN COMMENCE: •	GENOTYPE •	BLOOD GROUP •	HIV (I & II) •	PREGNANCY (TWICE) •	HEPATITIS B 7. THE WEDDING DRESS MUST BE INSPECTED AND APPROVED BY THE FEMALE COUNSELLOR BEFORE THE WEDDING DAY. STRAPLESS GOWNS OR OTHER INDECENT DRESSES WILL NOT BE ALLOWED FOR THE BRIDE OR HER BRIDESMAIDS. 8. 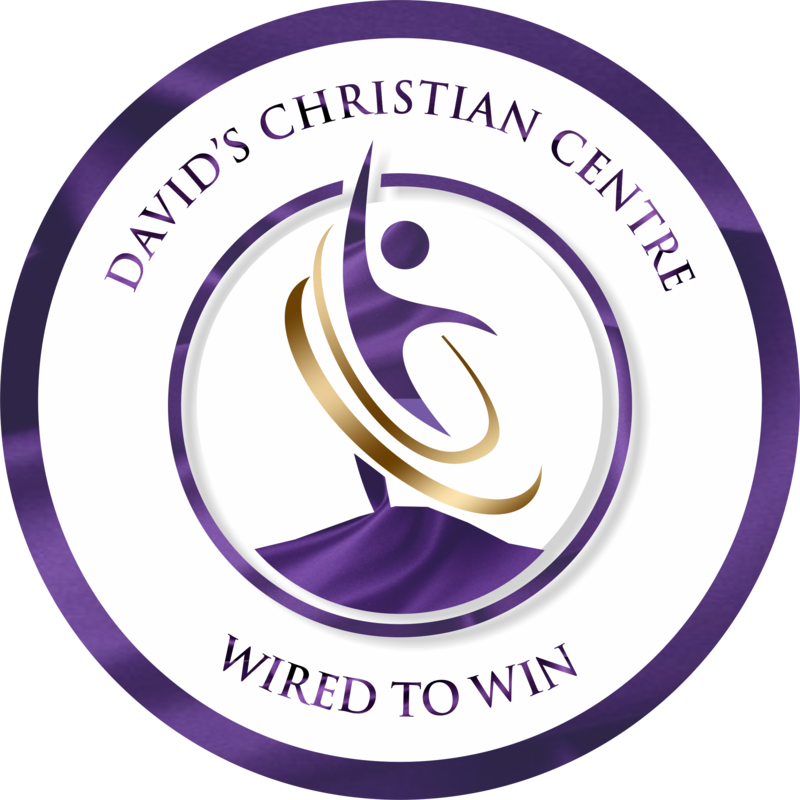 ALL COUPLES MUST GO THROUGH THE REQUIRED WEDDING PROCESS TO BE JOINED AT DAVID’S CHRISTIAN CENTRE. KINDLY READ AND NOTE: •	THE ABOVE-MENTIONED TESTS MUST BE CARRIED OUT AT THE CHURCH OFFICE OR AN APPROVED LABORATORY (FOR NON-DCC MEMBERS). •	IN THE CASE OF A DEBATEABLE RESULT, WE WILL SEND FOR A RE-RUN IN ANOTHER APPROVED LABORATORY. THIS COST WILL BE BORNE BY THE COUPLE. •	RESULTS FROM MEDICAL TESTS WILL BE PRESENTED TO THE COUPLE INDIVIDUALLY (WHERE NECESSARY). WE REQUIRE OPEN AND HONEST COMMUNICATION OF RESULTS TO EACH OTHER. (KINDLY NOTE IN THE CASE OF A POSITIVE HIV/HEPATITIS OR INCOMPATIBLE GENOTYPE RESULT (AS/AS), THE CHURCH WILL EXERCISE ITS RIGHTS TO ADVICE THE COUPLE ON WHAT IT BELIEVES IS BEST). •	PREGNANCY TESTS ARE TO BE DONE TWICE. THE FIRST AT REGISTRATION FOR COUNSELLING AND THE OTHER WILL BE CARRIED OUT THE THURSDAY BEFORE THE WEDDING IS ANNOUNCED IN CHURCH. (PLEASE NOTE THAT IN THE OCCASION THAT THE TEST RESULT IS POSITIVE THE WEDDING WILL NOT BE CONDUCTED PUBLICLY. A MARRIAGE BLESSING WILL BE ARRANGED INSTEAD).